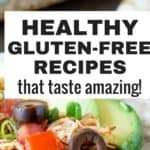 If you’re looking for some delicious ketogenic zucchini recipes then you’re in the right place. 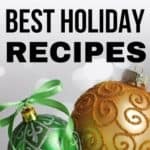 These recipes are quick, easy and will help you expand your recipe options on the keto diet. Many people who try oath keto way of eating often quite stumped and believe that this way of eating will be very restrictive and they won’t be able to enjoy flavourful recipes. 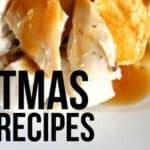 These recipes will help dispel this myth and find some unique recipes you can make at any time! Healthy, low carb bolognese made with zucchini noodles & artichokes in 15 minutes! This raw zucchini salad with cherry tomatoes, onions and parsley is so colorful, healthy and delicious! Yes, zucchini can be eaten raw and it tastes amazing in this salad! Easy recipe lovers this one is for you! These make-ahead Shrimp Foil Packs with Zucchini, full of juicy shrimps, quick cook veggies and everyday spices will be a favourite! Baked Zucchini Bites, a fantastic low-calorie appetizer for the grilling season. Healthy, super yummy, best served cold with a nice dollop of sour cream or Greek yogurt. Got leftover chili? Make some zucchini nachos for a delicious, easy and affordable snack or appetizer. A new twist on a classic summer Italian dish without all the carbs – These Pesto Zucchini Noodles With Shrimps have the same flavors, same tastiness but totally gluten-free and so much healthier and lighter! This Parmesan garlic zucchini is like zucchini on steroids! Rubbed with olive oil and garlic, sprinkled with Parmesan and oregano, then baked in the oven to golden brown perfection! A healthy low-carb alternative to your favorite takeout meal! Full of veggies, flavorful sauce, and lean proteins, this delicious Chicken Pad Thai recipe will be your new go-to for when you’re craving Thai food. 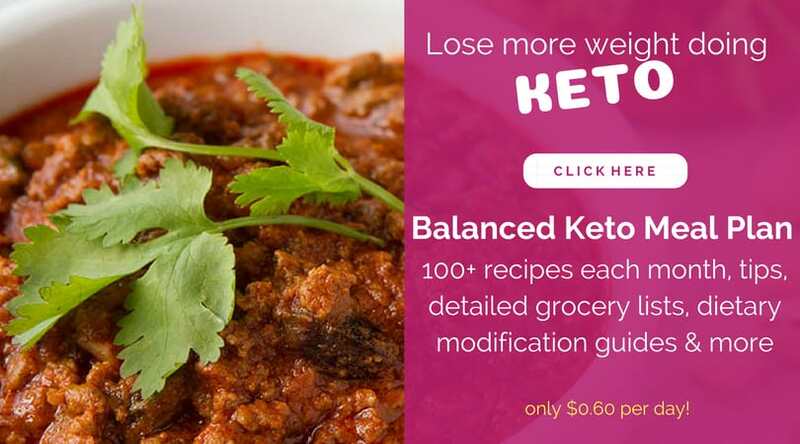 These are perfect for the exogenic diet and you should try them all out if you want to find some more healthy recipes for the keto diet. These ketogenic zucchini recipes will be perfect for some quick and easy recipe ideas!